Description: The TMR Aero women's crew shirt outfits your team in style. The TMR Aero women's racing shirt gives your team a professional appearance. 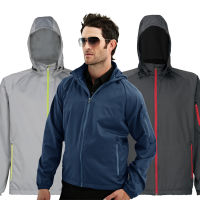 Description: The TMR CF-1 Crew Jacket outfits your team in style. The TMR CF-1 Jacket gives your team a professional appearance. Description: The TMR CF-2 Crew Jacket outfits your team in style. The TMR CF-2 Jacket gives your team a professional appearance. Description: Nothing screams ”Let me pass!” more than racing stripes! The TMR Cobra crew shirt outfits your team in style. The TMR Cobra Camp Shirt gives your team a professional appearance. Description: The TMR Double-Clutch Women's Polo crew shirt outfits your team in style. The Double-Clutch Women's Polo racing shirt gives your team a professional appearance. Description: The TMR Downshifter Long Sleeve crew shirt outfits your team in style. The TMR Downshifter Long Sleeve gives your team a professional appearance. 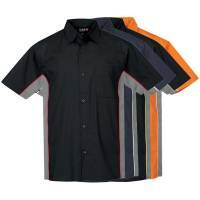 Description: The TMR Downshifter crew shirt outfits your team in style. The TMR Downshifter gives your team a professional appearance. 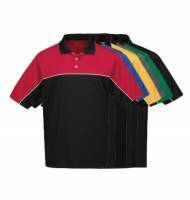 Description: The TMR GT-2 Polo crew shirt outfits your team in style. 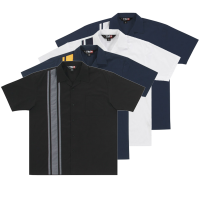 The TMR GT-2 Polo racing shirt gives your team a professional appearance. 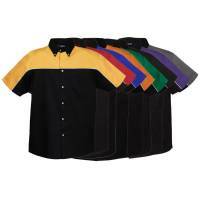 Description: The TMR Heel-Toe Polo crew shirt outfits your team in style. 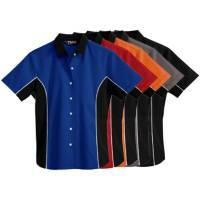 The TMR Heel-Toe Polo racing shirt gives your team a professional appearance. 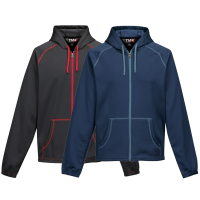 Description: The TMR Pacer Crew Jacket outfits your team in style. The TMR Pacer Jacket gives your team a professional appearance. Description: The TMR Spoiler crew shirt outfits your team in style. The TMR Spoiler racing shirt gives your team a professional appearance. Description: The TMR Superbike Crew Jacket outfits your team in style. The TMR Superbike Jacket gives your team a professional appearance. Description: Shift into overdrive in the TMR Upshifter women's crew shirt. The TMR Upshifter women's shirt gives your team a professional appearance and outfits your team in style. Description: The TMR Vortex crew shirt outfits your team in style. The TMR Vortex racing shirt gives your team a professional appearance. Founded in 1993, Tri-Mountain® has gained recognition as a leading supplier of corporate identity apparel. Since 2000 we have been named a Top 20 supplier in our industry. 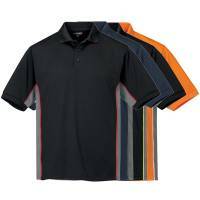 Our five brands, Tri-Mountain®, Tri-Mountain Gold™, Tri-Mountain Performance®, Lilac Bloom® and TMR®, offer an unprecedented selection of knit and woven shirts, fleece and outerwear for the promotional, corporate casual, uniform, golf, performance, racing and sporting good markets. We take pride in being a family-run business and believe in providing the best quality product, exceptional value, and the most attentive service for our customers.